Circles. Circles have no end or beginning and thus represent well-roundness, completeness, and free movement. Designs featuring curves and circles create a sense of warmth, comfort, and sensuality. 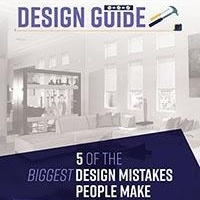 However, circles, being opposite of the straight walls, floors, and general layouts common in most households, tend to be less common in home design because they tend to attract attention. Circle mirrors & wall art; Fill your walls with circles in the form of framed wall art and mirrors that reflect light for an even more open atmosphere. Year-round wreaths comprised of plants or other natural objects; Wreaths aren't just a Christmas decoration. Bring in a bit of the outdoors inside with succulent wreaths which are a perfect complement to any Nevada home. Rugs; Circular rugs add softness to hard flooring materials and, with the right color, can make a strong visual impact. Squares & Rectangles. Squares and rectangles are stable shapes with right angles. They represent order and organization that can calm an otherwise chaotic interior to prompt an atmosphere of tranquil harmony. 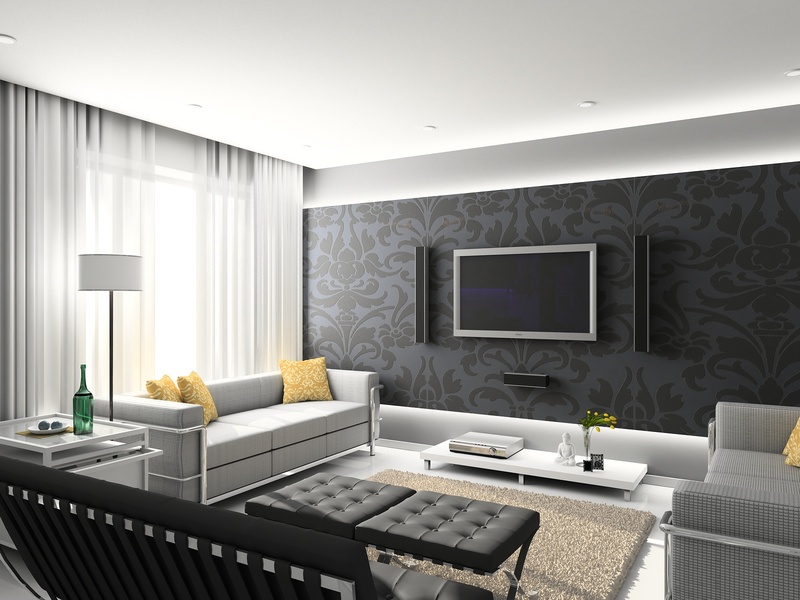 These shapes are familiar and inspire a sense of familiarity and security when used in a home interior. Table; A rectangular table can be squeezed into a smaller space without dominating a space. Longer rectangular tables are great as dining room focal points thanks to their tendency to echo the shape and dimensions of a room. Windows; Square shaped windows offer an exceptionally calming appearance. They symmetrically frame the outdoors for an even and ordered look, while also appearing to expand an internal space due to having the same width as height. Square windows are considered a modern design element that'll never go out of fashion. Because of this unique shape, it's important to get the right window treatments to perfectly fit their shape without appearing overly bulky or even too underwhelming. 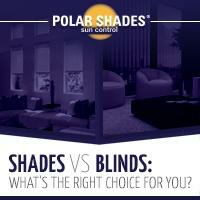 For more information about getting the perfect window treatment for your windows, contact Polar Shades today at 702-260-6110. 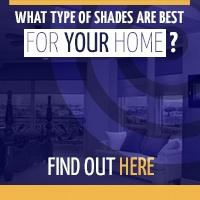 Not sure what exactly will look best in your home? No worries. 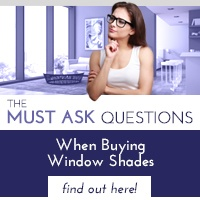 Our professional staff will come for a free in-home consultation to help you determine what shapes, shades, and accessories of window treatments will work best with your desired room design.